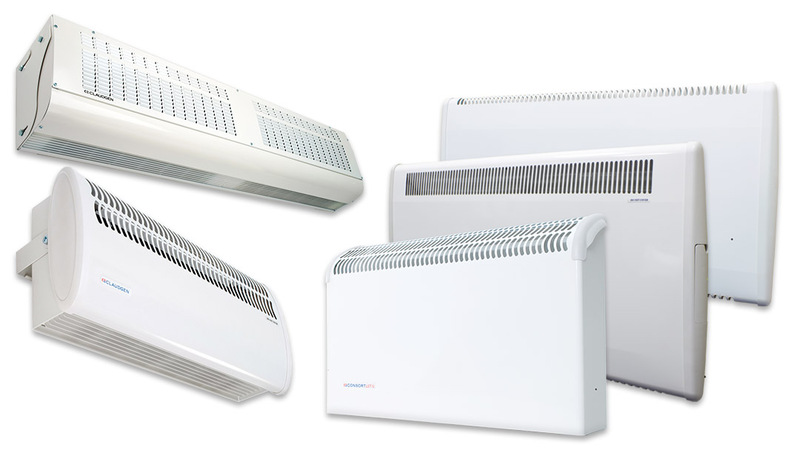 Consort Claudgen has launched their first BIM (Building Information Modelling) objects which include panel heaters, fan heaters, recessed ceiling heaters and air curtains. Architects and specifiers can now access the BIM models for their BIM projects from Consort Claudgen’s website or the NBS National BIM Library. The objects are authored and developed to the trusted NBS BIM Objects Standard and are free to download in both Revit and IFC format. The BIM objects featured in the NBS National BIM Library also includes technical details such as dimensions, ratings, insulation standard classes and electrical specifications to aid architects and specifiers in their design process.